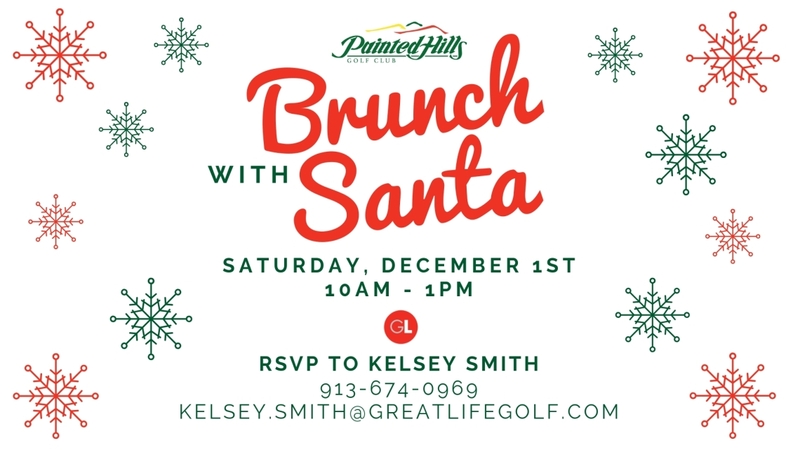 Join GreatLIFE Kansas City at Painted Hills Golf Club on Saturday, December 1 for our annual Brunch with Santa! Enjoy a brunch buffet, holiday candy and photos with Santa himself. It's time to Jingle and Mingle with GreatLIFE Kansas City! 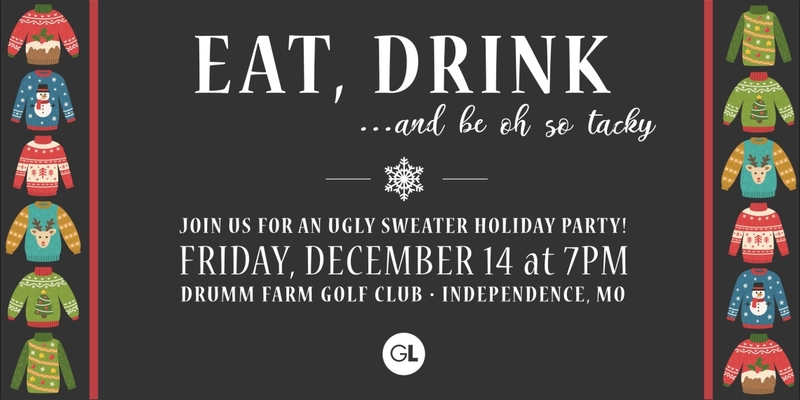 Adults 21 and over are invited to join us for an ugly holiday sweater party featuring food, drinks, holiday games, a hot chocolate bar and music by DJ DC! Prizes will be awarded for the ugliest sweater.